You do not have sufficient rights to view this document. 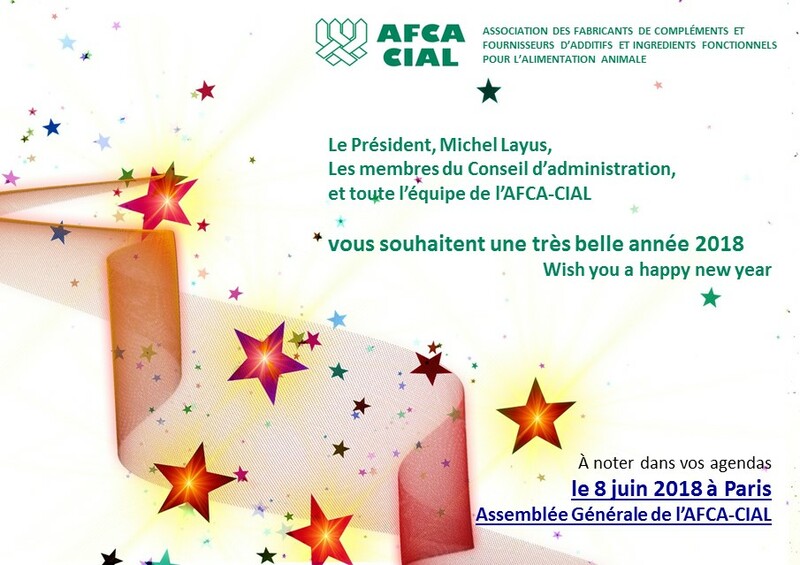 In addition to its technical and scientific role, AFCA-CIAL carries out a permanent watch on changes to French and European regulations to enable its member companies to meet the increasing demands of public authorities and society as a whole. The sector employs over 10,000 and achieves overall turnover of close to 4 billion euros.